Optimum has been implementing exceptional custom software and business process automation services in Houston for which it has been featured as a top custom software development company in Houston. Optimum, is a Modern Software services and solutions firm headquartered in Houston, Texas. The firm has a passion for transforming businesses through the power of people, technology, and automation. As such, they strive to increase their clients’ competitive businessadvantage through strategic planning, creative technologies, and modernizedmethods to deliver sound solutions and astounding client experiences. Optimum offers a full series of software services and solutions, including strategic consulting, custom software design and development, business process automation, modern collaboration and work management solutions, SharePoint and office 365 consulting, data warehouse design and development, business intelligence(BI), and IT project management and business analysis. GoodFirms is a review and research firm that examines IT service providers for the services they provide using three crucial parameters: Quality, Reliability, and Ability. From these parameters, the IT firms are listed according to their performance, experience, portfolio, and market penetration. This curated list help the service seekers to find the best company that can successfully complete their business projects. Optimum partners with its clients from concept to execution to produce and implement end-to-end customized software solutions that meet their client’s business needs. They provide best in-class business quality assurance, industry expert software strategy, and personalized customer service. The team’s domain expertise with software development includes software architecture, UX/UI design, integration, development, testing, and application deployment. 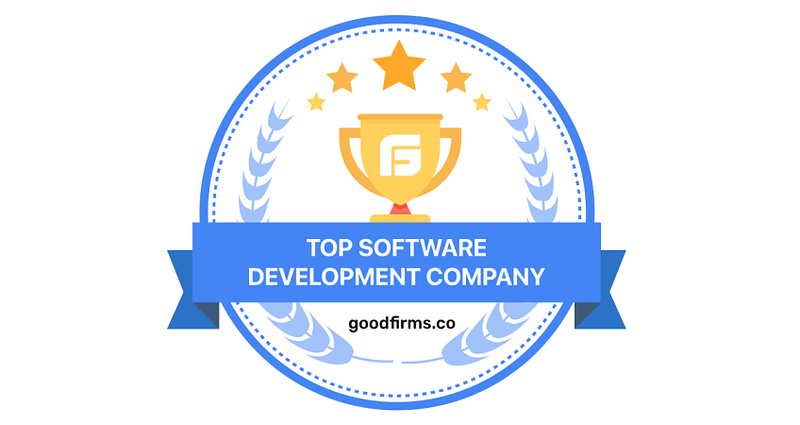 Witnessing their strong client-centric approach and world-class software services, GoodFirms has positioned Optimum on the list of top software companies in Houston. Optimum realizes that you’re already great at what you do. And they help you by ensuring you spend your time doing the work that really matters by automating back-office processes that are keeping you from being great at your important work. Through their workflow-mapping and gap analysis, as well as their strong partnership with process automation solutions, Optimum delivers efficiency that allows your company to keep focusing on being exceptional! Recognizing that seeing the big picture can often mean the difference between success and failure, Optimum’s consultative services and leveraged partnerships help companies turn granular detail into information and wisdom, allowing their clients to make informed decisions about their company’s strategy and operations. By helping their clients identify data points that indicate business drivers Optimum develops visualizations and dashboards so their clients can ‘see the big picture’ while not losing sight ofthe important details of their business. GoodFirms have been scrutinizing Optimum for their marvelous custom CRM and ERP implementation services for which they soon might arrive on the list of the best CRM and ERP software system providers at GoodFirms . Optimum’s custom CRM and ERP solutions are highly dynamic, and hold the capacity to drive the scalability of a business. The CRM and ERP development team of the agency work on building compelling experiences by delivering the preeminent solutions in the industry. The team is veteran in services like customization of Microsoft Dynamics, migration from other platforms, solution integration, and sales automation. Washington, D.C. based GoodFirms is a maverick B2Bresearch and reviews firm that aligns its efforts in finding the top custom software development and web designing companies delivering unparalleled services to its clients. GoodFirms’ extensive research process ranks the companies, boosts their online reputation and helps service seekers pick the right technology partner that meets their business needs. 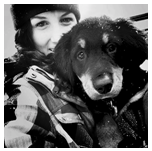 Anna Stark is presently working as a Content Writer with GoodFirms –Washington D.C. based B2B Research Company, which bridges the gap between service seekers and service providers. Anna’s current role lingers her to shape every company’s performance and key attributes into words. She firmly believes in the magic of words and equips new strategies that work, always in with ideas, something new to carve, and something original to decorate the firm’s identity.